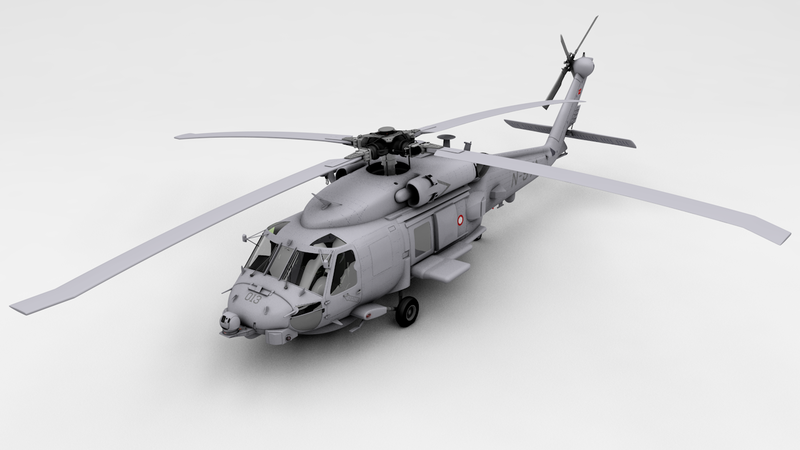 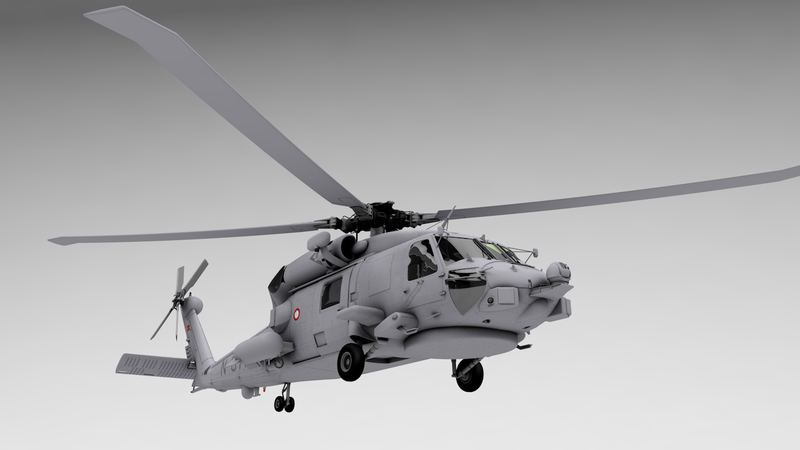 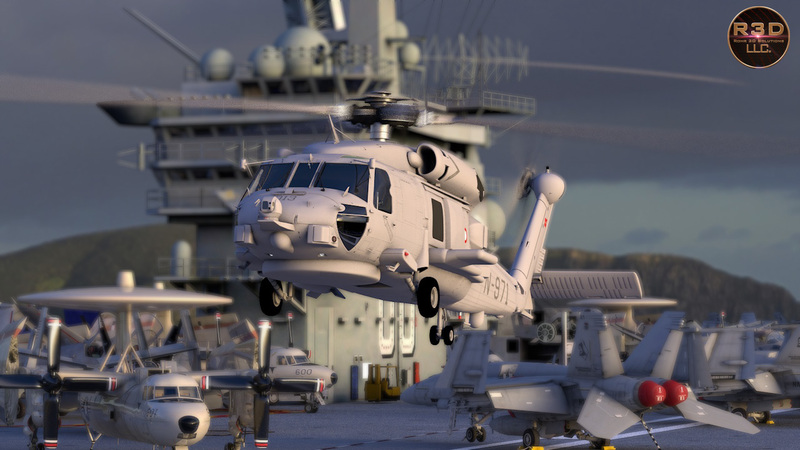 This is a version specific to the Danish Navy's MH-60R. This model contains 4K and beyond textures and easy to work with hierarchy. 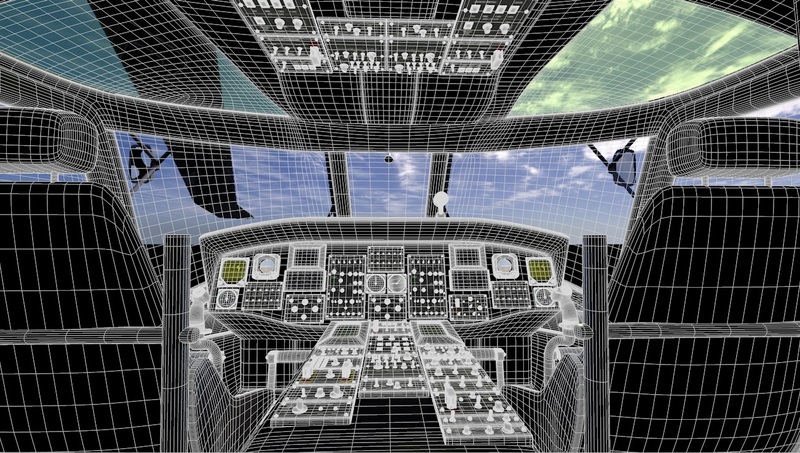 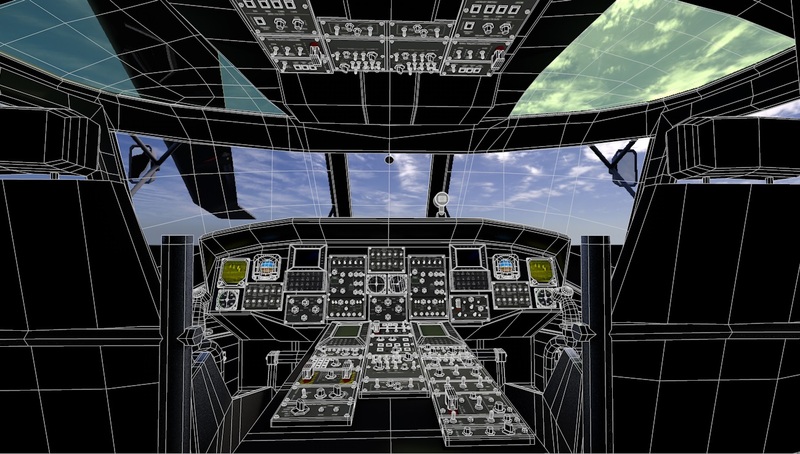 Two versions come in this collection, a simplified lower poly model in the 50K range with a simple cockpit texture and most all of the exterior details; and a high res version that is subdivided in a factor of 2 with a full cockpit of knobs, switches, and buttons. 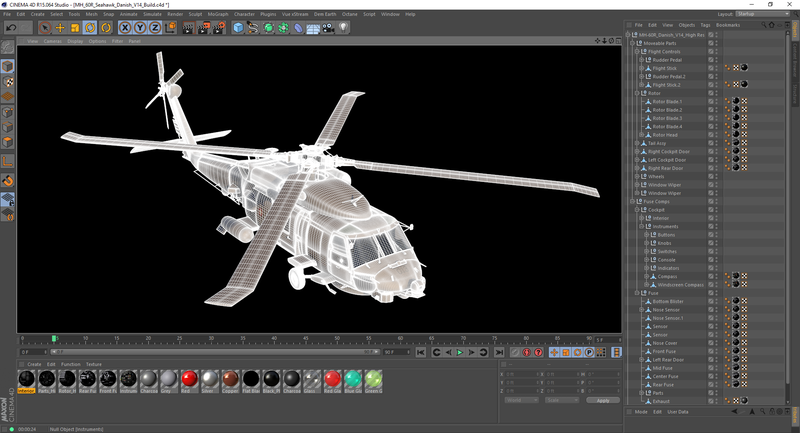 As a C4D native aircraft you will get the same results out of the model with or without subdivision as a clean easy to use model with proper pivots and hierarchy. 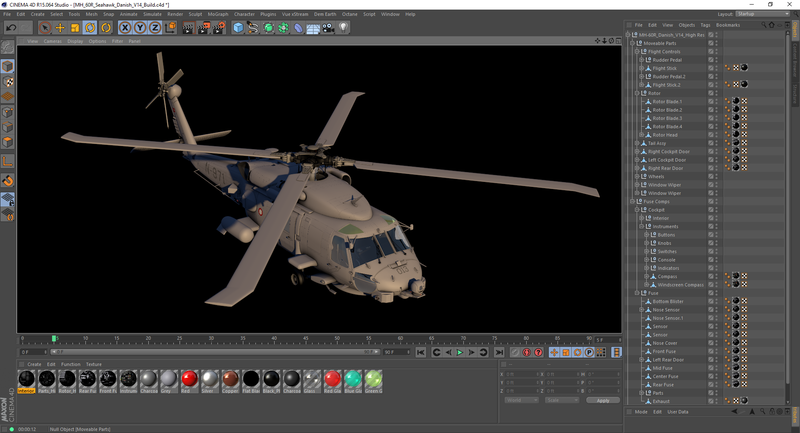 Note: All renderings are performed using C4D and do not necessarily reflect other programs or rendering engines. 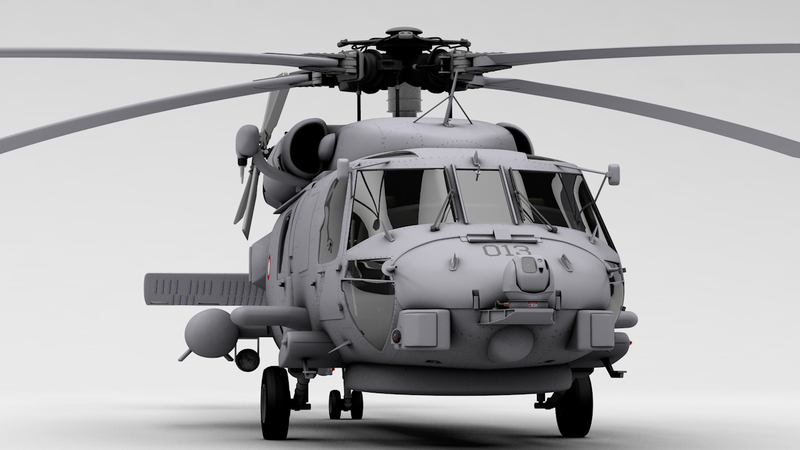 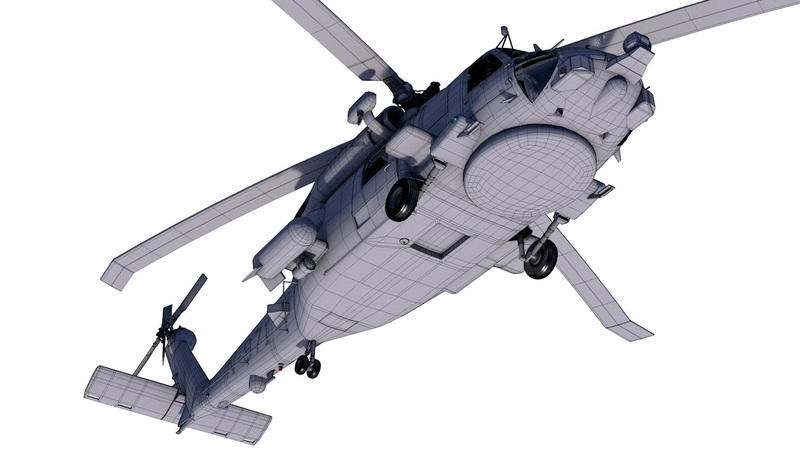 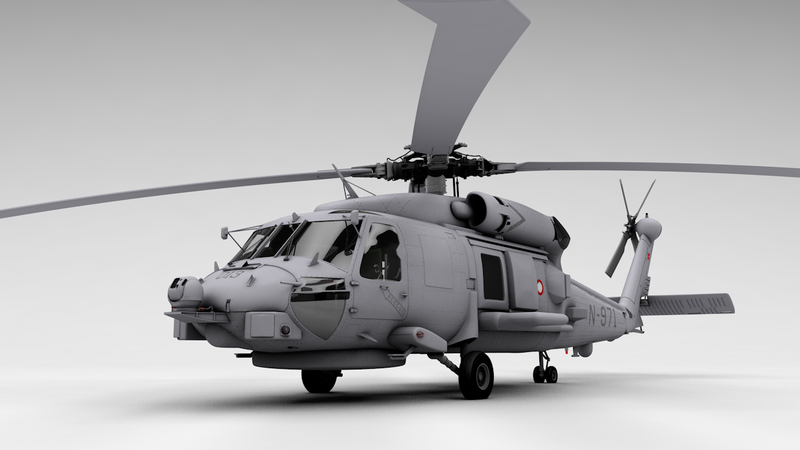 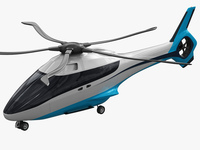 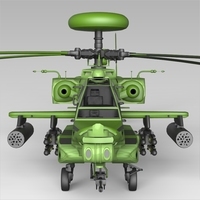 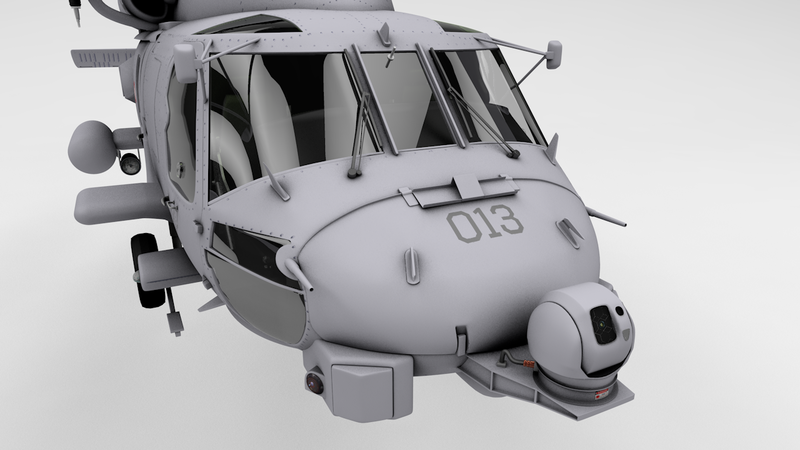 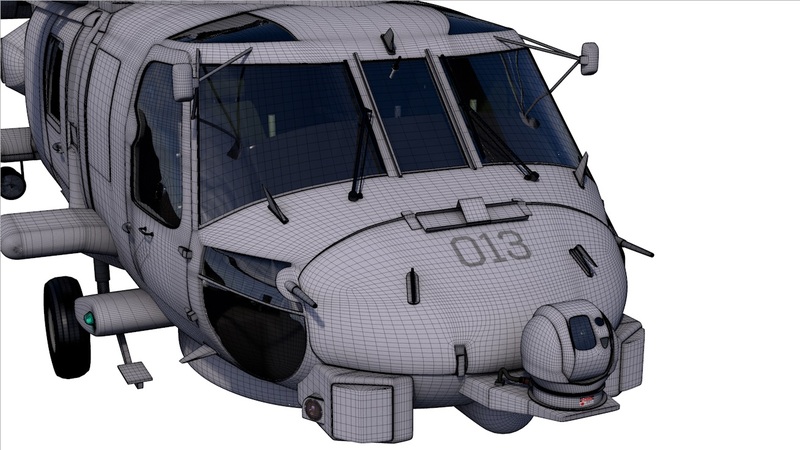 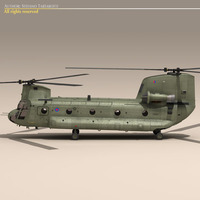 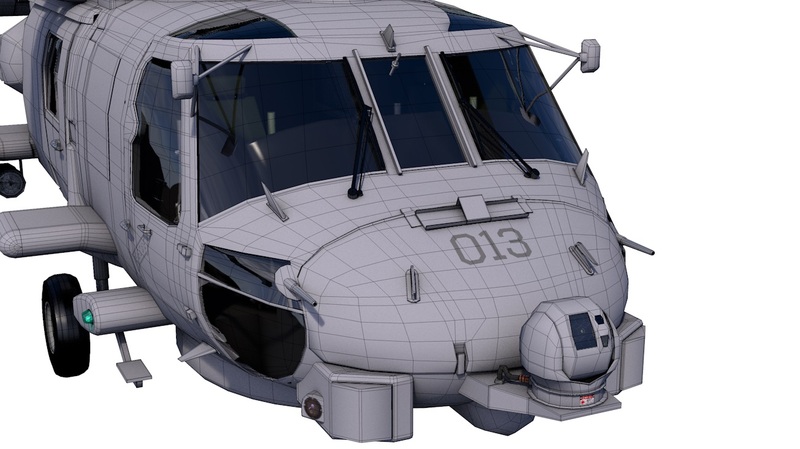 C4D model designed entirely in quads, and for C4D users textures are applied as decals and deformers used for rotor blade. 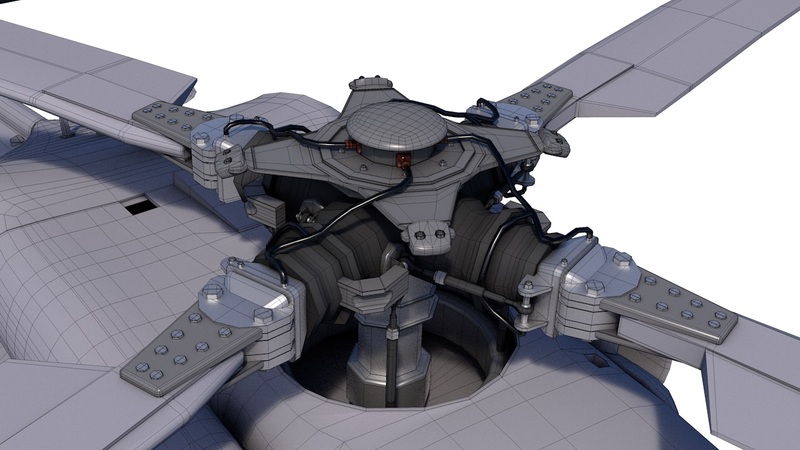 All other models are simplified, subdivision ready with a low poly cockpit with 4K + textures.